Is your pet up to date on their vaccines and preventatives? Call us today to find out! Professional Grooming Available On Fridays... Pamper Your Pooch, Today! Pet Emergency? Call us right away at (631) 740-9282! If you live in Riverhead or the surrounding area and need a trusted veterinarian to care for your pets – look no further. Dr. Jack Heller is a licensed NY veterinarian, treating all types of pets. Your pets’ health and wellbeing are very important to us, and we take every possible measure to give your animals the care they deserve. 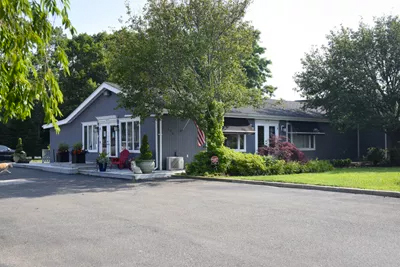 Peconic Bay Animal Hospital is a full-service animal hospital and welcomes both emergency treatment cases as well as pet patients in need of routine medical, surgical, and dental care. Dr. Jack Heller and Associates has years of experience treating serious conditions and offering regular pet wellness care. 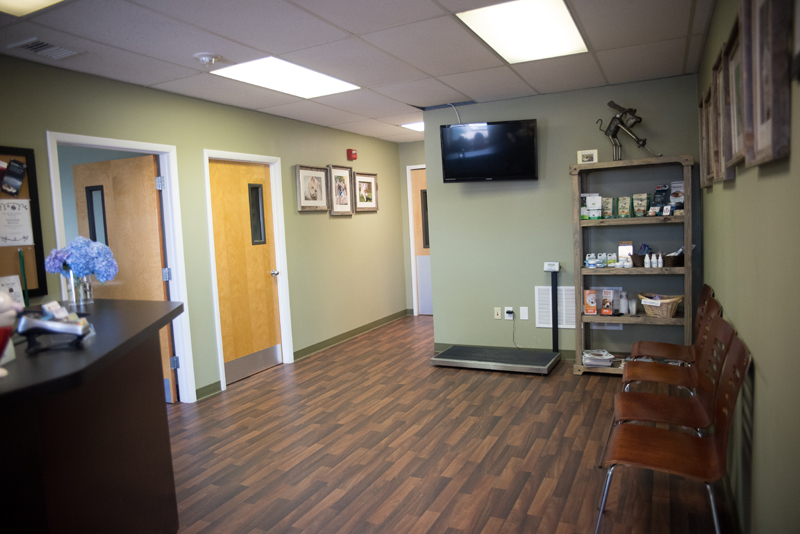 Beyond first-rate pet care, we make our clinic comfortable, kid-friendly, and calm, so your pet can relax in the waiting room and look forward to meeting our Riverhead veterinarian. We are happy to offer a number of resources that enable you to learn about how to take better care of your pets. Please feel free to browse our site, particularly the informational articles. The best veterinary care for animals is ongoing nutrition and problem prevention, so becoming knowledgeable about preventative pet care is essential to the ongoing success of your animal’s health. If you have any questions, call (631) 740-9282 or email us and we'll promptly get back to you. Our Riverhead veterinarian office is very easy to get to -- just check out the map below! We also welcome you to subscribe to our newsletter, which is created especially for Riverhead pet owners. At Peconic Bay Animal Hospital, we treat your pets like the valued family members they are. We are committed to promoting responsible pet ownership, preventative health care and health-related educational opportunities for our clients. Westhampton Beach Animal Hospital strives to offer excellence in veterinary care to the Hamptons, and surrounding areas. Dr. Jack Heller is the owner of Westhampton Beach Animal Hospital, and has been practicing in Suffolk County for the last 14 years. A graduate of Tufts University School of Veterinary Medicine in 1995, he additionally completed an internship in Small Animal Medicine and Surgery at the University Of Missouri School Of Veterinary Medicine in 1997. A born resident of Greenlawn, New York, Dr. Heller and his wonderful wife, Stacy, have always enjoyed the Eastern End of Long Island. This love for the east end led to the ownership of Westhampton Beach Animal Hospital in 2011. Dr. Heller and Stacy have two fabulous children, Matthew and Madeline, as well as multiple four legged friends! Their pets include cats Frankie and DJ, French Bulldogs Sophie, Henry, and Marybel, and English Bulldog, Duke. "Dr. Heller is an amazing vet. Caring and so smart. I trust him with all my animals. Very beautiful office. Very convenient. A great addition to the area." "Brought my new puppy Dexter in for a check up and everyone was so nice! A very relaxing environment. Staff members are caring and very knowledgeable." "Walked in, made appointment and seen right away. Friendly and caring!"